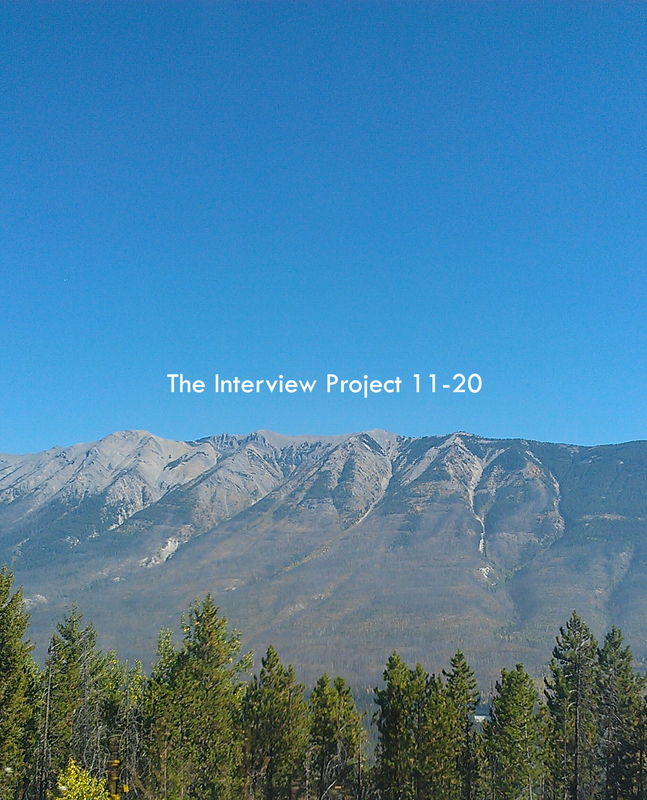 Collection number two of The Interview Project. I would say these are fun but fun wouldn’t be the right word. It wouldn’t be the wrong word, just not the right one. Banana bread would be the wrong word. ‘These are banana bread’ doesn’t even make sense. Who would say such a ridiculous thing? Not this guy, no way. This guy here has self control and understands what words mean. These interviews are fuchsia. Yeah, that works. Nailed it.